Just A Country Gal: Giveaway for Dark Shadow's Blu-Ray Combo Pack! Giveaway for Dark Shadow's Blu-Ray Combo Pack! "An imprisoned vampire, Barnabas Collins, is set free and returns to his ancestral home, where his dysfunctional descendants are in need of his protection." From the incredible mind of Tim Burton comes the hit film Dark Shadows, based on the classic television series! Barnabas Collins (Johnny Depp) has been trapped for two centuries by an evil witch (Eva Green) who just happens to be an ex lover. Barnabas now has to struggle with the ever changing 1970s and save his families business! 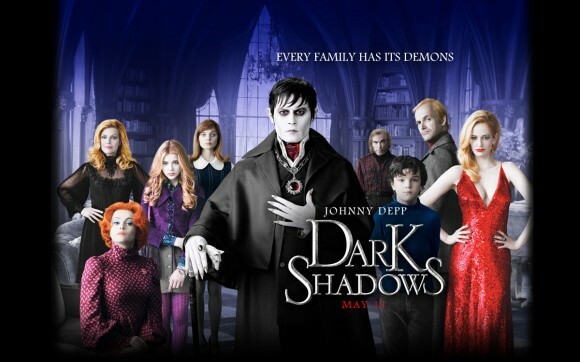 With an all star cast that includes Michelle Pfeiffer, Helena Bonham Carter, Chloe Grace Moretz, Jonny Lee Miller and more, Dark Shadows will be sure to whet your appetite for fun. *This giveaway is sponsored by Warner Bros. and Partnerhub. I've not yet watched it yet :) I can't wait to though.. I'm so excited to see this - I'm a HUGE Tim Burton fan! Hi, I'm Sarah. 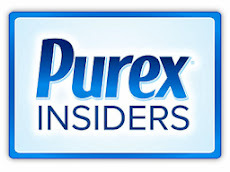 I love product reviewing - you name it - I'll review it! Blog it/Youtube it - It's up to you! Giveaway for the NEW Samsung Smart TV!